Any sports car race weekend packs the track with an awesome variety of machines. 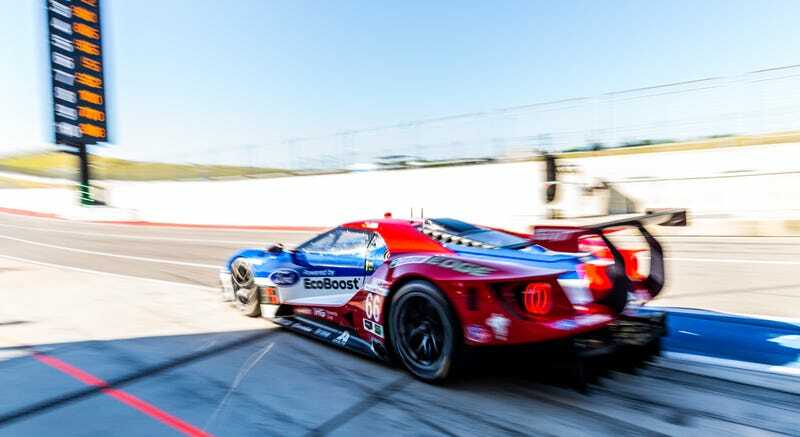 Over the past weekend, the IMSA WeatherTech race came to Circuit of The Americas for the fourth time, with Wayne Taylor Racing winning their fourth straight race overall in the Cadillac DPi-V.R. With such a massive selection of cars on track throughout the weekend, the hard part for me was singling out the best shots. Thankfully for your desktop wallpaper collection, I’m here to deliver. Look at that wheel lift. Planking is still a thing, apparently. 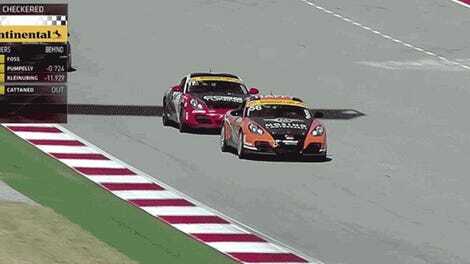 CJ Wilson went from 15th to 8th in his first GT3 Cup race at COTA. Not too shabby. Early morning warmup for Wolf Henzler. My favorite shot of the weekend. I snapped a shot of myself again. The big pileup at the exit of turn 1, on the first lap. Ouch. Look closely, and you can see the drivers’ helmets and faces in the mirrors. A little spray for Rodney Sandstorm. For those who are curious, I shot these images with a Canon 1DX and 7D2, with the following lenses: 16-35 f/4 IS, 24-70 f/2.8 II, 70-300 f/4-5.6 IS USM, and 200-400 f/4 USM Extender 1.4x. I use stacks of Lexar CF cards, and edit the pictures in Adobe Lightroom CC. To check out more of Kurt’s work, head over to his instagram and portfolio site.